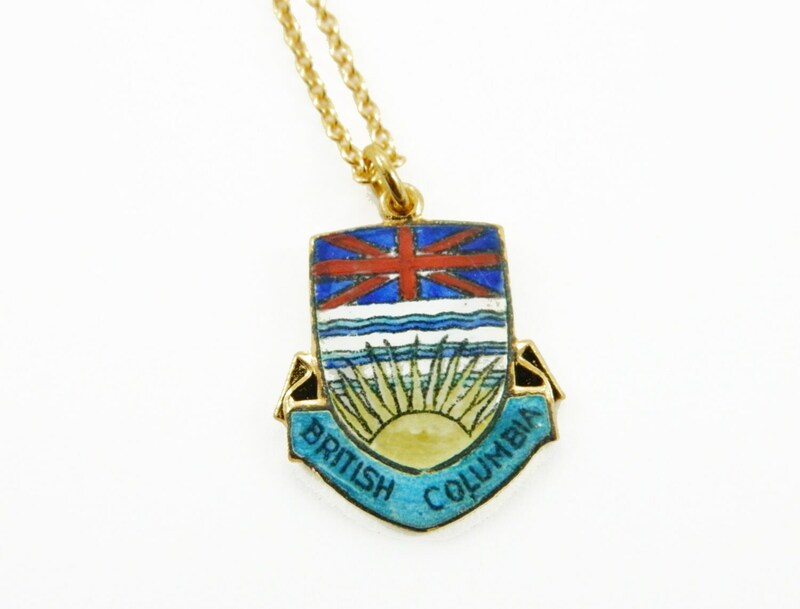 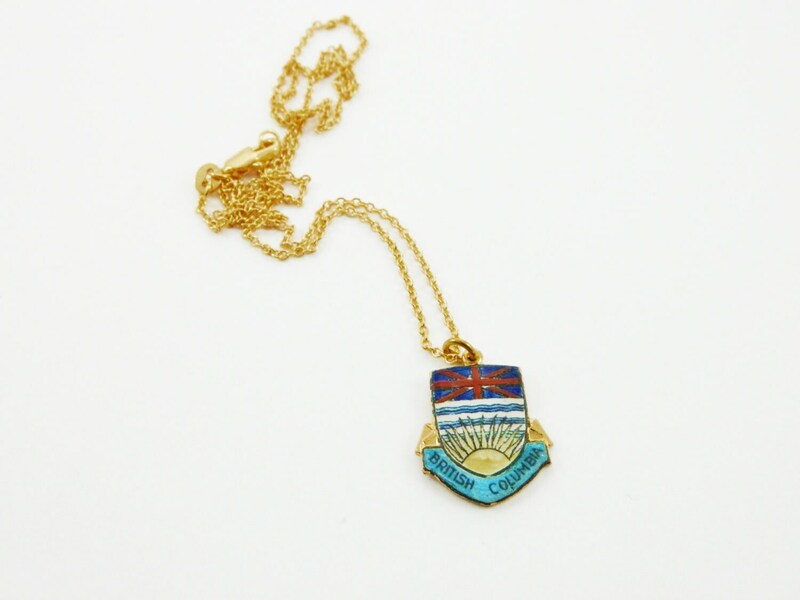 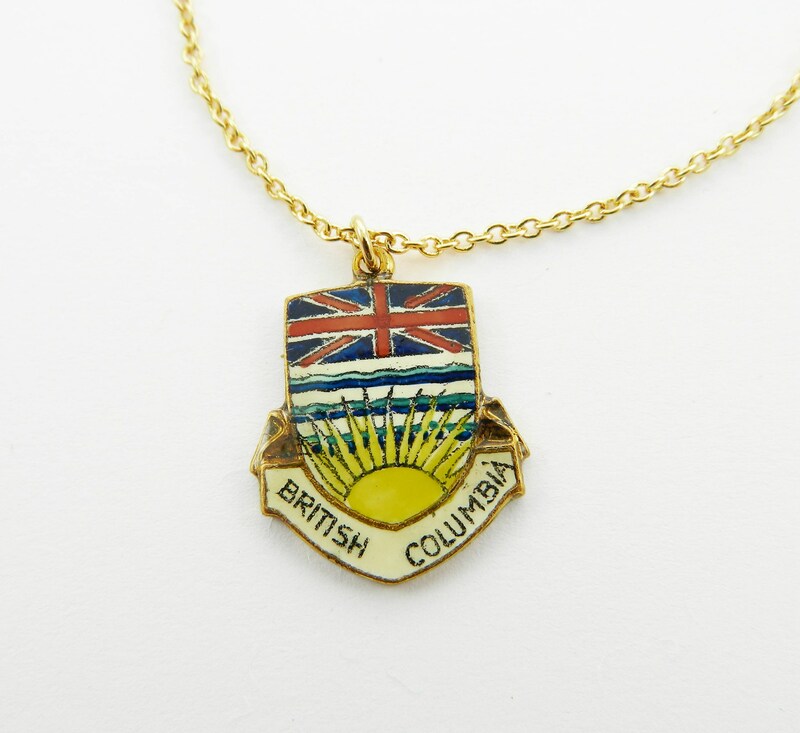 Vintage British Columbia Pendant Necklace. 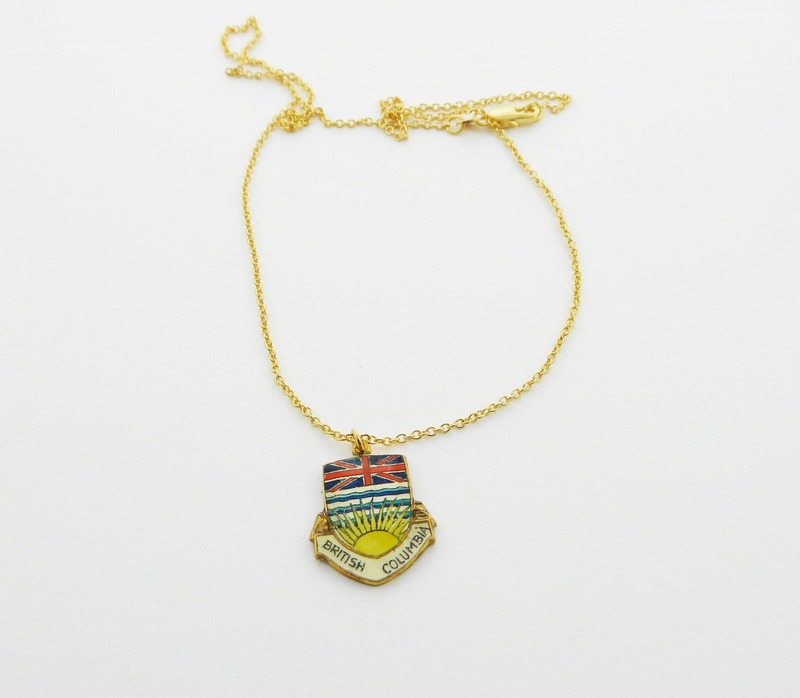 Made with a Vintage 1960s Charm. 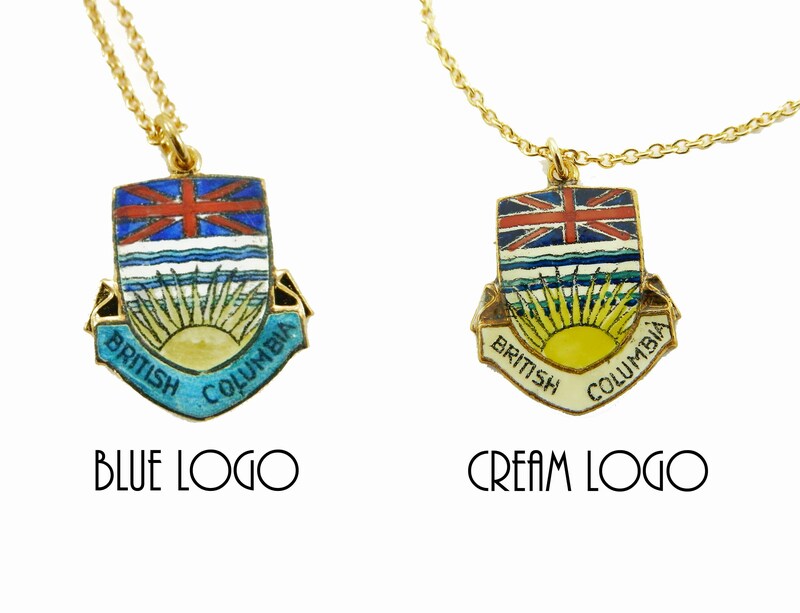 Choose between two color variations.